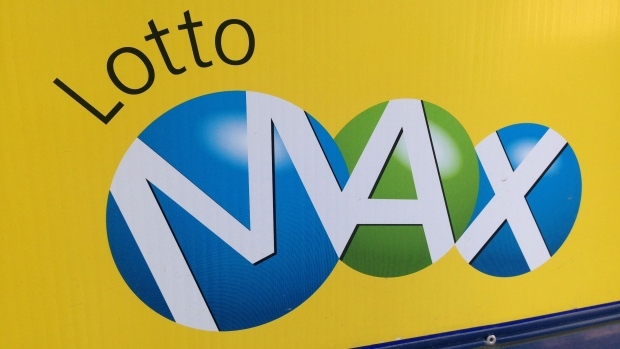 TORONTO - No one has the winning ticket for the $55-million jackpot in Friday night's Lotto Max draw. Thirteen MaxMillions prizes of $1-million each were available, and winning tickets were sold for five of those prizes. One was purchased in Bedford, Nova Scotia, and the other four were bought in the prairie provinces. The jackpot for next Friday's Lotto Max draw on Dec. 18 will be $60-million, and there will be approximately 21 MaxMillions prizes available. The lottery's grand prize was last won Nov. 6, when a $60-million jackpot was split by one ticketholder in Edmonton and another in Conception Bay South, Newfoundland and Labrador. Each ticket was worth $30-million.